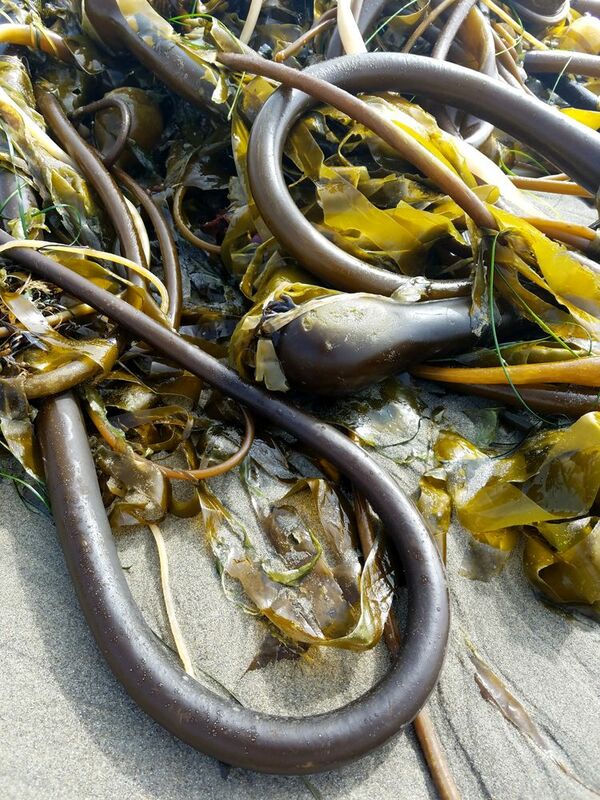 While camping along the northern California coast I noticed a lot of kelp washed ashore. Kelp weave. Copyright: Greg Joder. 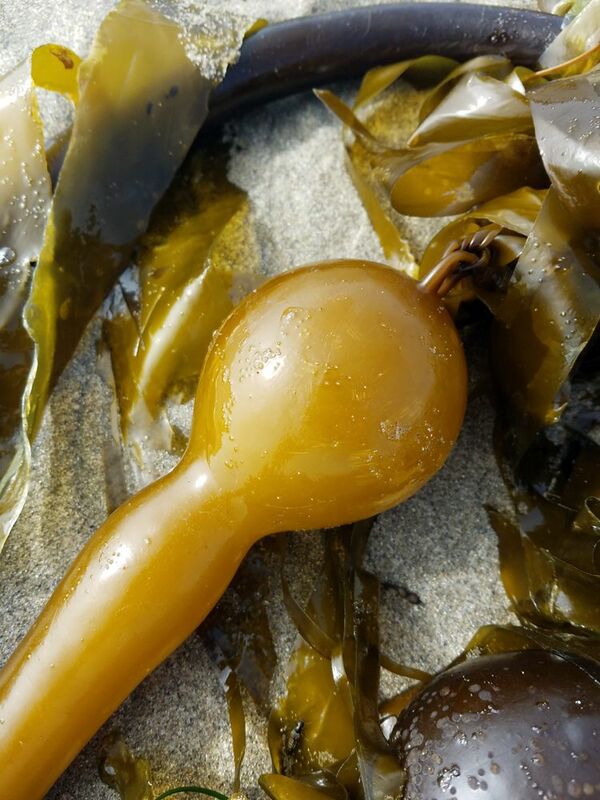 Kelp float. Copyright: Greg Joder. 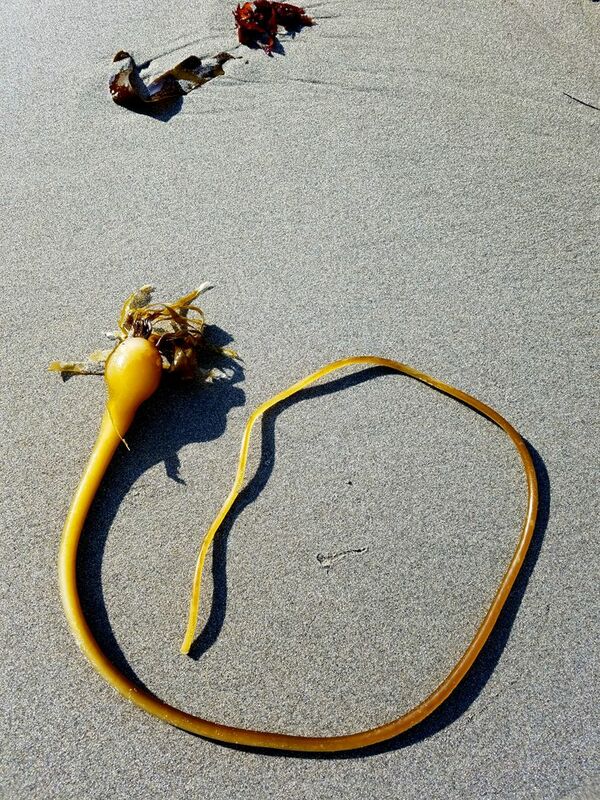 Kelp cell phone tower. Copyright: Greg Joder. 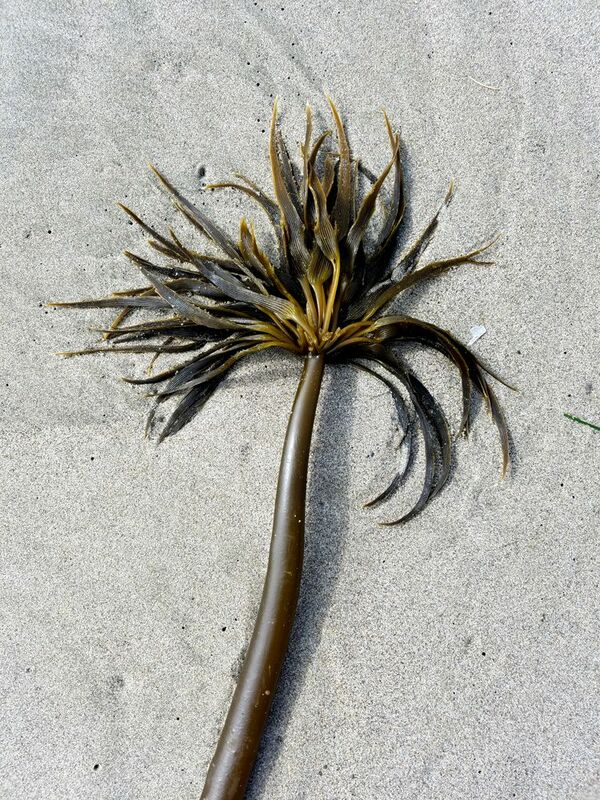 Kelp twirl. Copyright: Greg Joder. Author Gaia DiversityPosted on September 3, 2017 September 3, 2017 Categories EarthTags California, kelp, marine biology, oceanLeave a comment on kelp me!